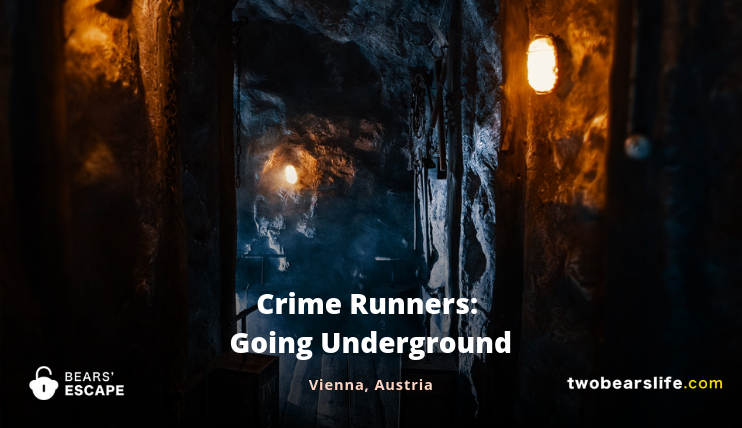 Going Underground from Crime Runners sent us to explore some strange seismic activity under the city of Vienna. 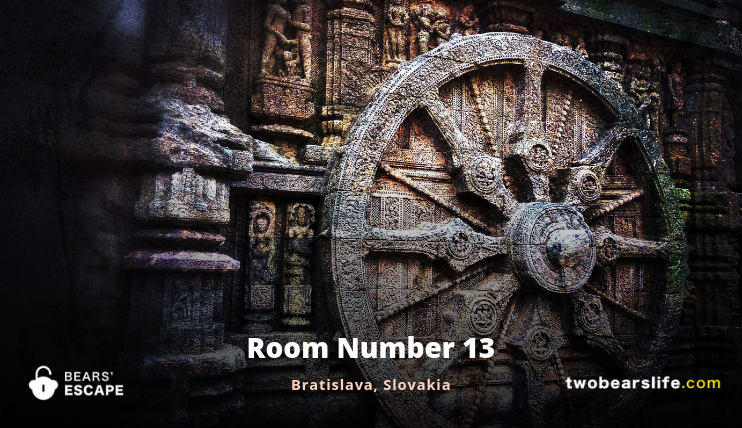 What mysteries did we uncover? 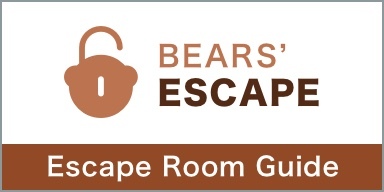 And could this new Premium Escape Room deliver? 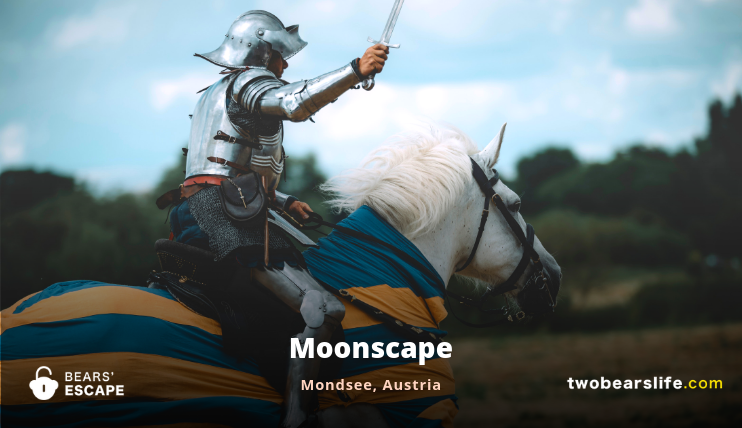 Moonscape is located near lake Mondsee – a touristic region of Upper Austria. We played Duke Odilo (Herzog Odilo) and got the mission to travel through time and save Mondsee from total destruction. Did we succeed? 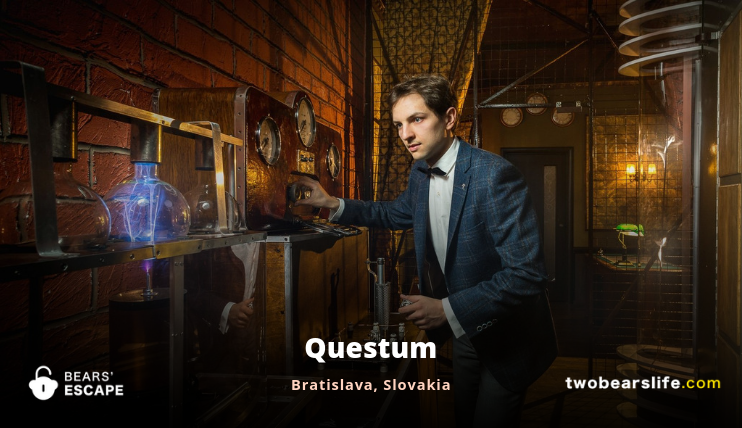 After we solved the mysterious disappearance of children at Questum Bratislava, we had to travel through time to find the secrets of Nikola Tesla. 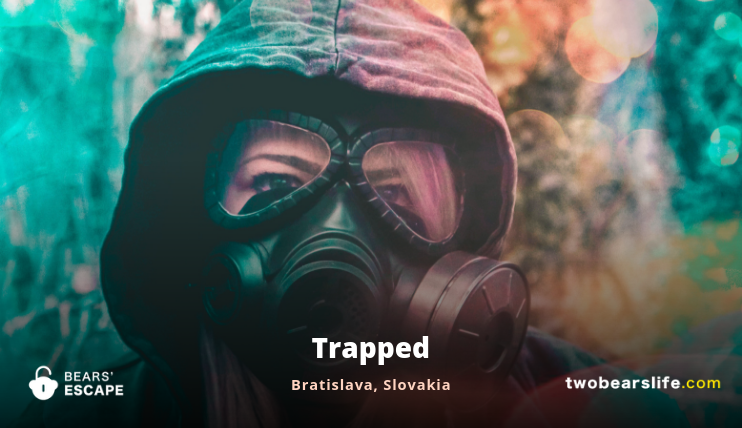 Trapped Bratislava let us fight a zombie virus and escape from an underground bunker. Did we succeed? 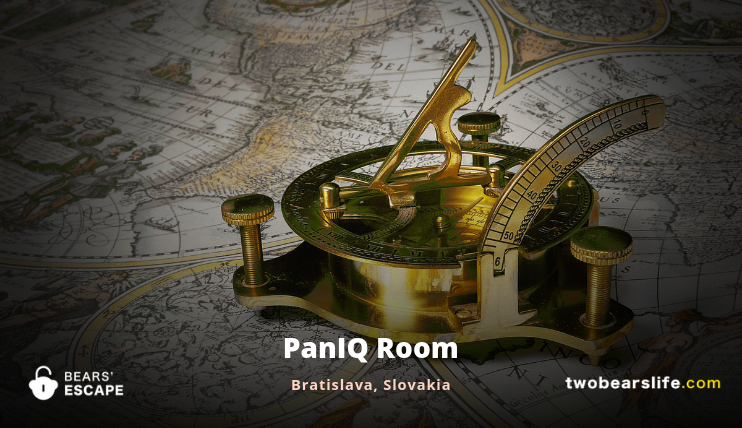 PanIQ Room Bratislava sends you on a mission to find the Holy Grail in Da Vinci’s secret Office. 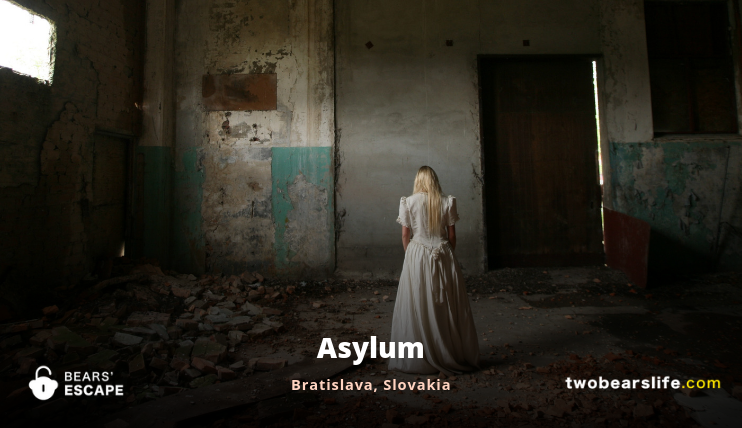 We have heard mysterious stories about cruel patient experiments at Bratislava Asylum. 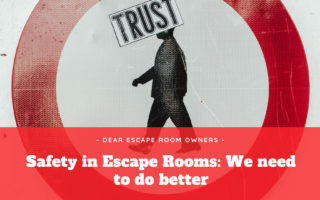 Naturally, we made our way to investigate this potentially haunted Escape Room. Were we able to make it out alive? 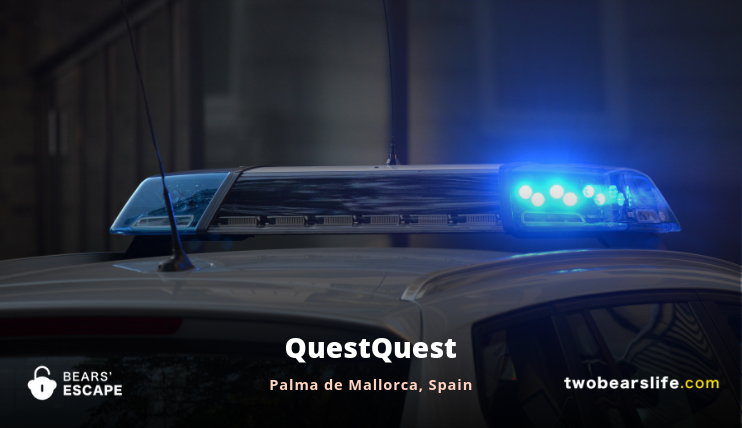 QuestQuest in Palma de Mallorca sent us to a police training station to disarm a bomb and through time to find hidden artefacts. Did we Escape in time? 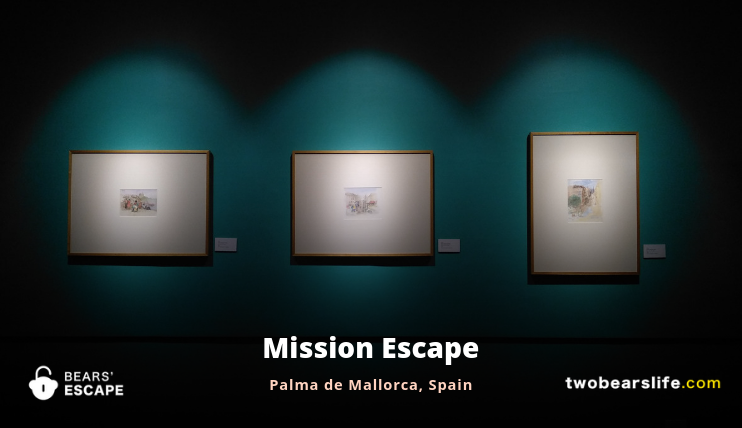 Mission Escape asked us to find a piece of stolen art from the Lost Art Gallery. 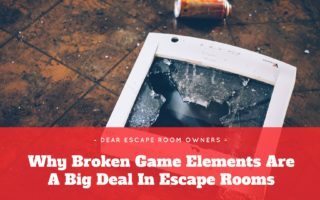 But did we enjoy the Escape Room? 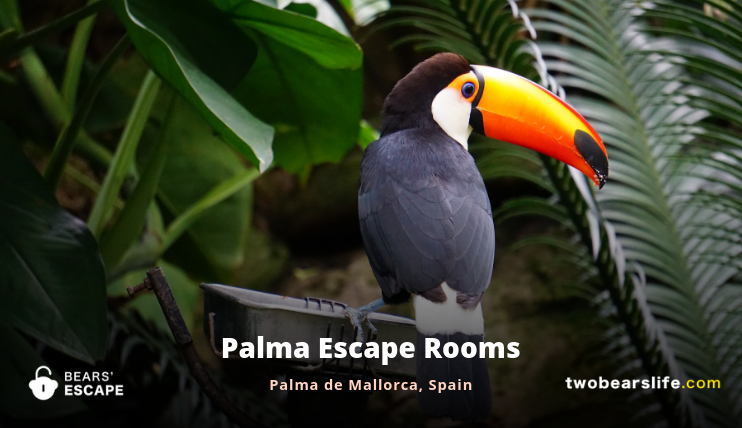 Palma Escape Rooms sent us on a journey into the Jungle and ancient Pyramids. But was the trip worth it?